Model NO. : Cosplay Contact Lenses Luminosity: 0 Diameter: 14.0mm Lenses Color: Three Tone Abandonment: Year Disposable Function: Beauty Colors: Artcolor Meaterials: Hema Prower: 0.0 Delivery Detail: About 3 to 15 Days Functions: for Beauty Transport Package: 1 Pair Per Box Origin: Jilin, China (Mainland) Base Curve: 8.4mm~8.7mm Center Thickness: 0.13mm Lenses Material: Soft Water Content: 40%-60% Using Cycle Periods: Long-termed Model No. 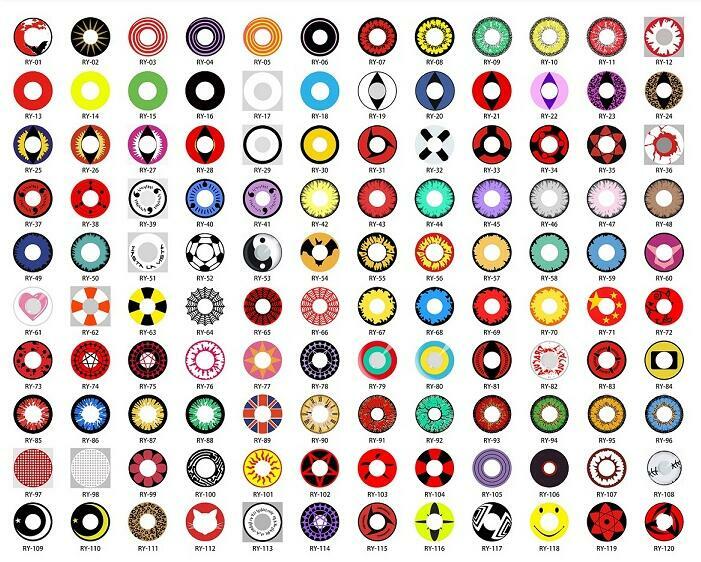 : Halloween Contact Lens, Artcolor MOQ: 50 Pairs,Can Mix up The Color Blister Packing: Yes Shipping: EMS,DHL,Hkpost Export Markets: Global Trademark: Realcon Specification: 0.03kg per piece for G/W.